Hair Trends for the Holidays - Be Glossy In and Out! As fall-winter season is full of holidays, women should start shopping from now for the perfect outfits. Although the perfect clothing is very important for any woman, many times the accessories and hairstyles can make the difference. Because Thanksgiving, Christmas and New Year`s Eve are very close, you must find out about the latest hair trends. This fall-winter we go back to the 90`s, at wild colors and rainbow underlights and ponytales. "Underlights" means bold, wild shades hidden under of a more natural color. That`s the must have of this season. 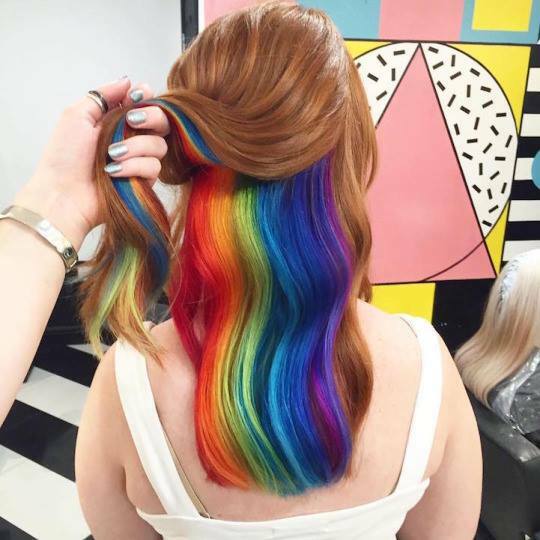 But what happens when you don,t want to risk dying your hair in ranbow colors? 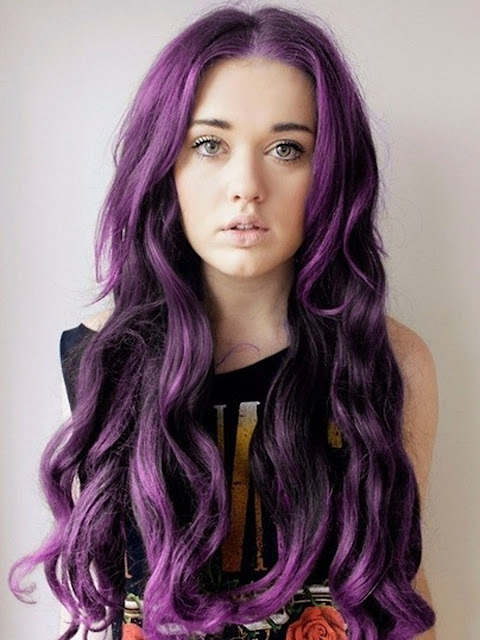 That,s an easy solution for this, clip in hair extensions. With hair extensions not only you will protect your hair from dying it, but you can add instantly more volume and length, without looking unrealistic. 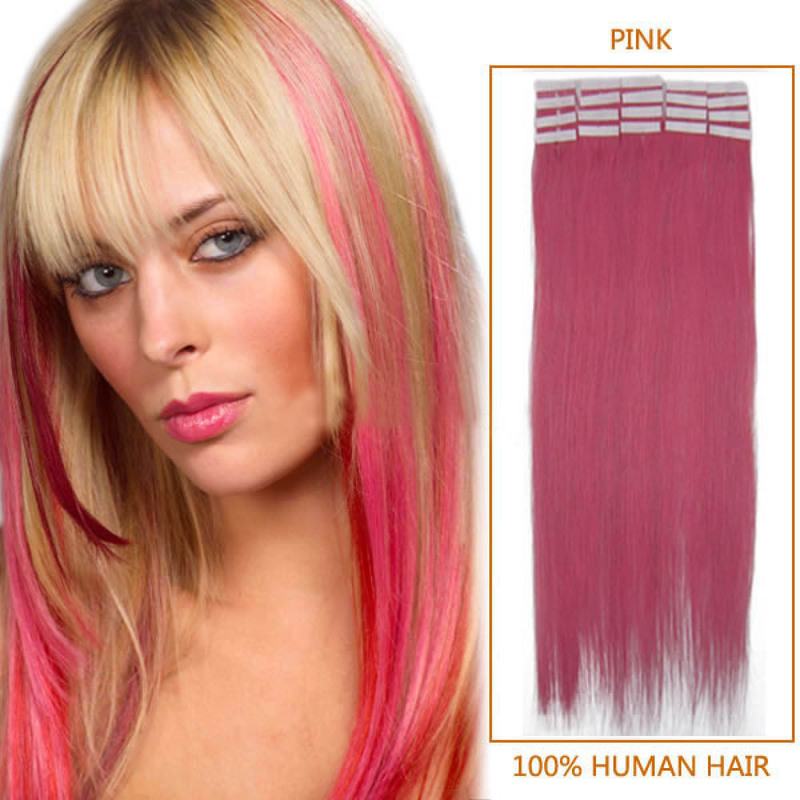 Today, you can find 2 types of hair extensions: synthetic and natural. The most popular ones are the 100% human Remy hair. They can be easily washed, dyed, styled, achieving the most natural looks. Choose what color/s of underlights you would wish for your big event from Omgnb, an online store with an experience of 10 years in the field, where you can find women clothing and hair accessories at the best prices. Tape In hair extensions are thin tape wefts that get "taped in" between your own hair.They are the newest trend on the market, because it has the most natural look, takes less than an hour to apply, and lasts for 3 months with the posibility of reusing them. They require no tools or chimicals to apply. Ponytales are the other fall-winter trend. Enhance your hairstyle with human hair ponytail extensions. Wrap them around your existing ponytale and create faboulous fullness in any length or color/s you wish. Find your own texture (straight, curly or afro curly) and just be fashionable!